We love what we do and we do it with hardwork and the appetite to do the right thing. 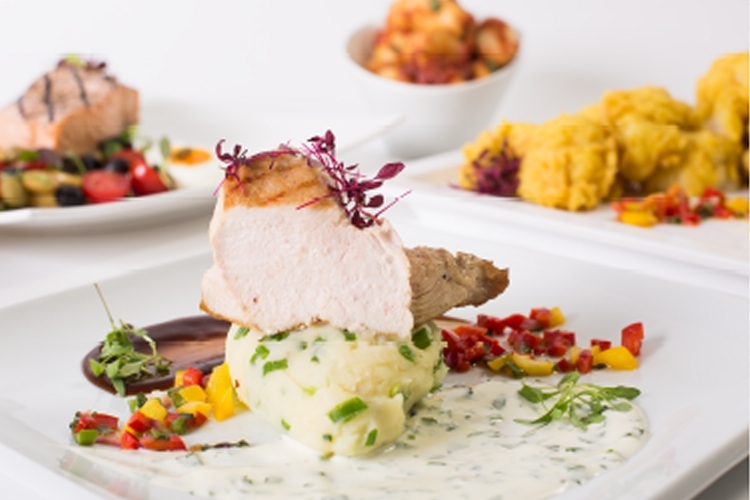 We provide exceptional catering standards and an exemplary service ethos, delivered by a professional experienced team underpinned by a robust framework. We are an independently owned and award winning contract catering company. We have a successful 20 year track record of doing things differently, delivering exceptional food prepared with flair and total regard for the health and well-being of our customers. We operate 205 client's catering facilities across the UK in the business & industry sector and have an annual turnover of £35 million. The senior team on our recent fundraising triathlon in the Lake District. You will get a personal, bespoke service and be treated as an individual leaving you to do your job and us to manage your catering. Clients trust us to deliver, ensuring we provide a safe service that meets all legislation. On average our clients score us 95% against monthly KPI's. We provide services that are innovative which will engage and enhance your employee's day. We love food and great service and our passion will shine through. Our contract retention is 96%, proving we constantly innovate our services. Your services will be cost effective and managed through proven tools to drive footfall and lower costs. We have the capital to invest in your facility. UK wide, meaning we can facilitate group contracts as well as individual sites supported by local area managers. Information provided at point of sale to customers regarding the food they purchase with full nutritional breakdown and allergen information. Our Live Well element delivers you innovative solutions to support mental health initiatives. Hospitality to compliment the services provided in our restaurants. We are proud of what we do and so are our clients. Take a look at some testamonials from our clients. 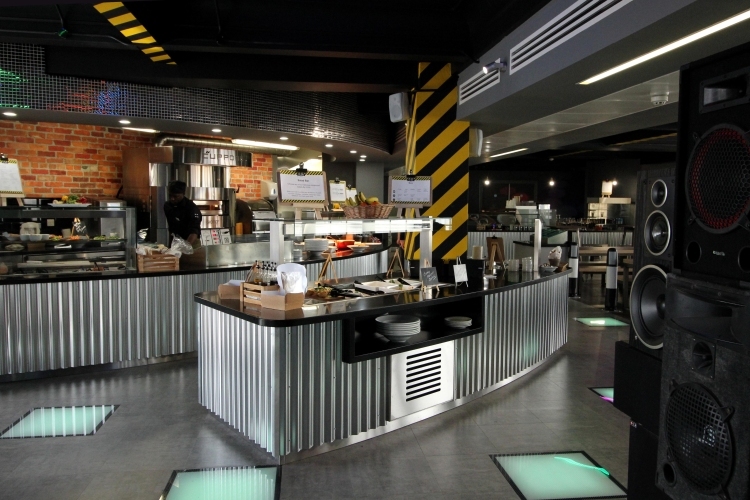 The themed days, chef’s theatre and meal deals are extremely popular with our employees. 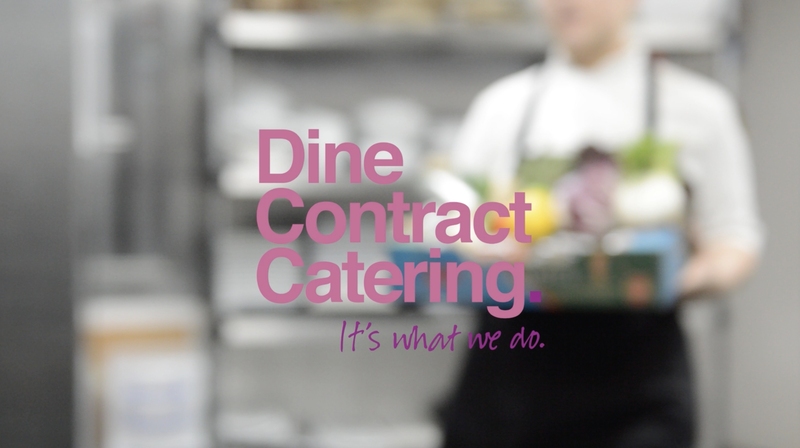 Dine Contract Catering work closely with HR and myself to continually improve the food offerings and facilities for the our employees, helping to deliver a number of our core principles. 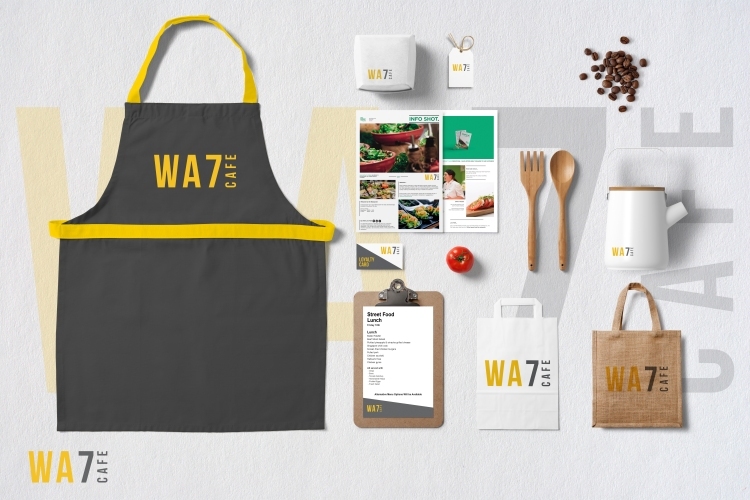 We have worked with Dine Contract Catering for over 7 years and throughout this time they have proved to be a very pro-active catering partner who works with us in developing the food service with their excellent Eat Well Live Well service. This in turn helps us with our corporate objectives. All this is done within tight fixed cost financial parameters. I would highly recommend them as a catering partner. I work at Rentalcars.com and I just wanted to say how impressed I am with The Beach Restaurant and all the staff, a highlight of 2016 for me. Kev has lots of energy, enthusiasm, passion and what a nice guy, Zulma remembers everyone's name and is a friendly face every morning. The food is brilliant and nicely presented. Going up to The Beach is one of the main highlights of my day and I personally think your staff have made a real contribution to the fun and positive culture in our building.